A new feature I am launching today is a Spotlight Series.... Highlighting an individual that is making strides in their chosen field and on their own terms. They could be local or regional, and representing a range of occupations, but what they all have in common is an unwavering passion for their work. The focus today is on Chef Jarrett Stieber. You might remember his name from my previous post over the Summer, EAT ME, about his pop-up kitchen of sorts & evening dining at Candler Park Market. When I learned that 2014 is bringing changes to Chef Jarrett's cooking schedule, I approached him about sharing further upcoming details as well as some insights into his background thus far. He kindly obliged for a Q&A.... Read more below. Are you from Atlanta? If not, where are you from and how long have you lived in Atlanta? I'm basically from Atlanta... born in Pittsburgh but I've been in Atlanta since I was three and consider myself an Atlanta. 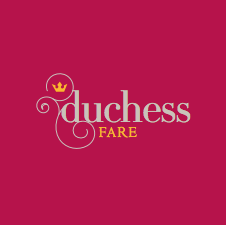 Would you share some of the details of your culinary background (your training & kitchen experience) and what sparked your passion to get involved with food? When I was really young, I used to ask waiters at restaurant my parents would take us to if I could meet the chef or see the kitchen (which they usually allowed), so I suppose I have always gravitated towards kitchens. 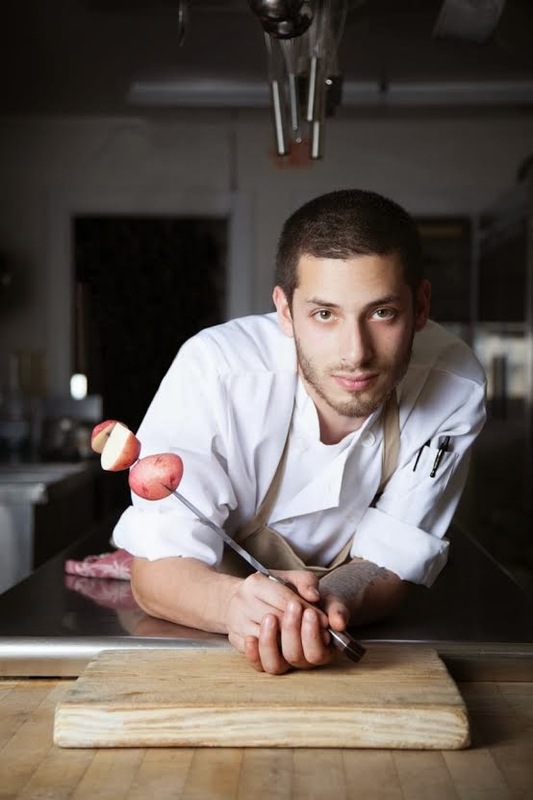 I started cooking professionally when I was 16 years old at the original Alon's location in Morningside. I asked Alon if I could apprentice for free under his chef for a few days during the summer and I ended up working every Saturday and Sunday my entire junior year of high school. From there I did more apprenticeships through high school (the original 5 Seasons, Joel) then I went to Le Cordon Bleu (worked a few days a week at Pura Vida while in school), graduated and started at Restaurant Eugene; I was transferred to Holeman & Finch shortly after it opened (where I met my mentor Ryan Smith). After working there, I worked for Josh Hopkins at Abattoir. After a year there, I went to Empire State South to work for Ryan Smith again as his butcher/charcutier. Two and half years later, I nearly left Atlanta for work (I split time with pop ups in ATL for Steady Hand Pour House and a job butchering/curing meat in Asheville for a month) but ended up staying in Atlanta for good and getting involved in full time in pop up work; Eat Me Speak Me was born. You have some great & new opportunities breaking open for 2014.... Starting February 2nd, EAT ME is moving a few doors down to Gato Bizco and happening on Sunday nights 7-11pm. The Speak Easy component will continue as well. On January 8th, you will start cooking & offering your signature dishes behind the deli counter at The General Muir, WED-FRI 10:30am-4:40pm. Could you tell me more about the details of both these posts. Gato Cafe Sunday Nights (this will be my speakeasy night, as well) 7-11 pm starting Feb 2 (So people who don't care about the super bowl either can have somewhere to eat... and yes, there will be riffs on some super bowl type food). At Gato, my menu will probably be slightly larger and a little more adventurous and whimsical (anything goes!). It will, of course, feature local produce/meats/fish and change week to week. I also will be using Sunday night at Gato to continue my speakeasy (format - come in and order food, inquire and find out where it is that night, always within walking distance; different house, different bar keep each week). Choosing Gato was a mutual thing; Allen Suh (of Gato Arigato) and James Ellington (Jimmie's Hot Chicken) are good friends and chefs I respect tremendously. We all get along well and really wanted to work together under the same roof, pushing our (and diners) understandings of what good food is and fueling our senses of creativity. 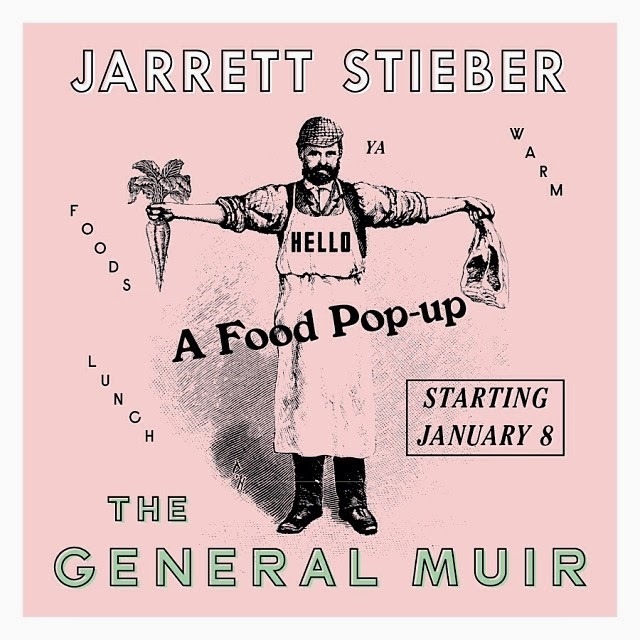 At The General Muir, I will be set up behind their deli counter during the day offering a 5 item menu of locally sourced (which is the only way I cook) dishes in addition to their existing deli features. My menu will definitely change week to week within the same format, and as is the nature of how I cook, may ended up changing during the course of a given week. Todd Ginsburg proposed this idea to me because he, and the other owners at the Muir, believe in what I am doing and graciously want to host something fun and interesting like a pop up restaurant within their walls. Are there any other interesting happenings in the works/on the horizon for you and how can people get in contact & learn more? I will be planning a fair amount of collaborative dinner events with other chefs, alcohol specialists and designers. To be involved in that, receive news about events and reserve spots as diners, people can e-mail eatmespeakme@gmail.com and ask to be added to the news list. 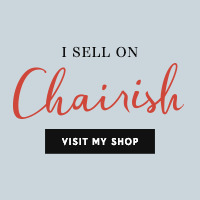 I am always thinking, plotting, planning, coming up with ridiculous ideas (in the best way)... on top of all the things I have planned and lined up for the year, there is always potential for new things at any moment. 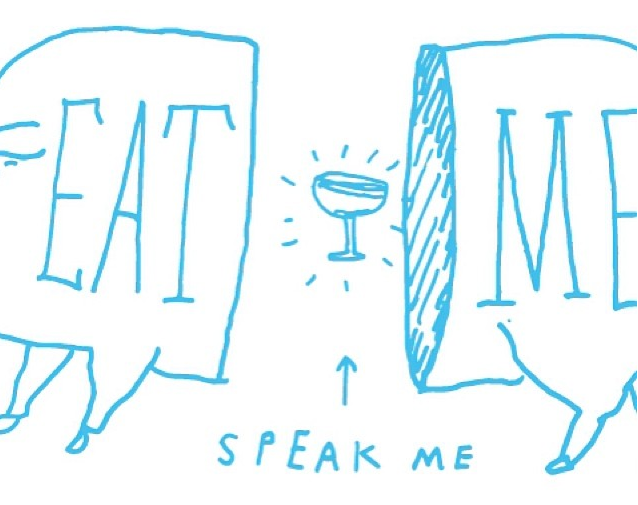 People should follow Eat Me Speak Me on social media, @eatmespeakme on IG + Twitter, and check our website www.eatmespeakme.com for updates/news/photos/etc!